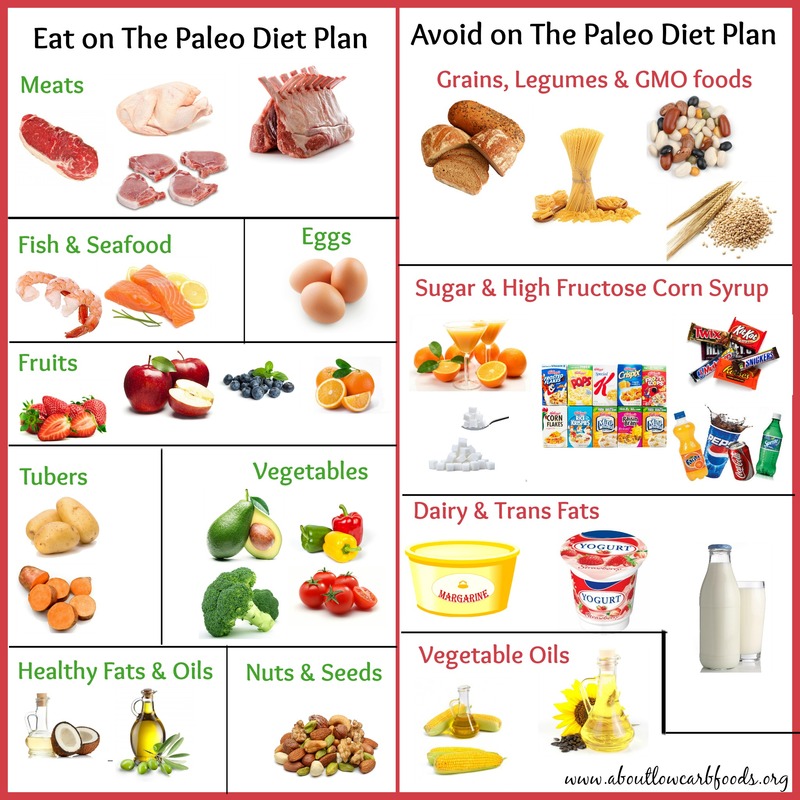 The paleo diet plan mimics the diet of our hunter-gatherer ancestors. It promotes the consumption of whole, unprocessed foods, including fish, meat, eggs, fruits, vegetables, nuts and seeds, and rejects sugar, processed foods, grains and dairy. This plan is based on the premise that our ancestors did not suffer from diseases like obesity, diabetes and heart disease. 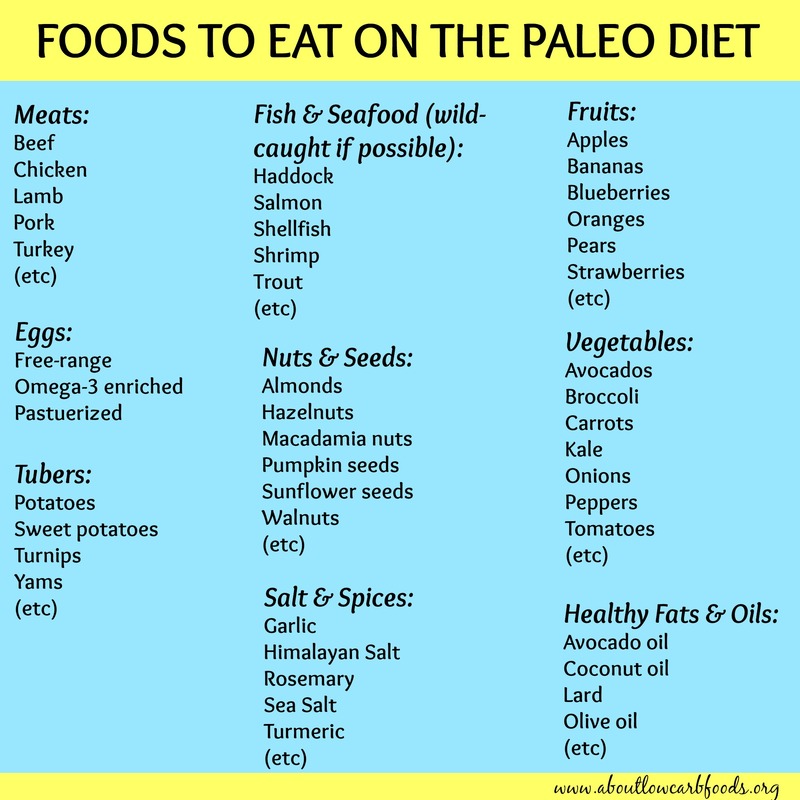 Several studies suggest that the paleo diet plan results in significant weight loss (without counting calories) and major improvements in health. Just as there are different diets today, our paleolithic ancestors enjoyed a diverse diet, depending on what was available at the time. 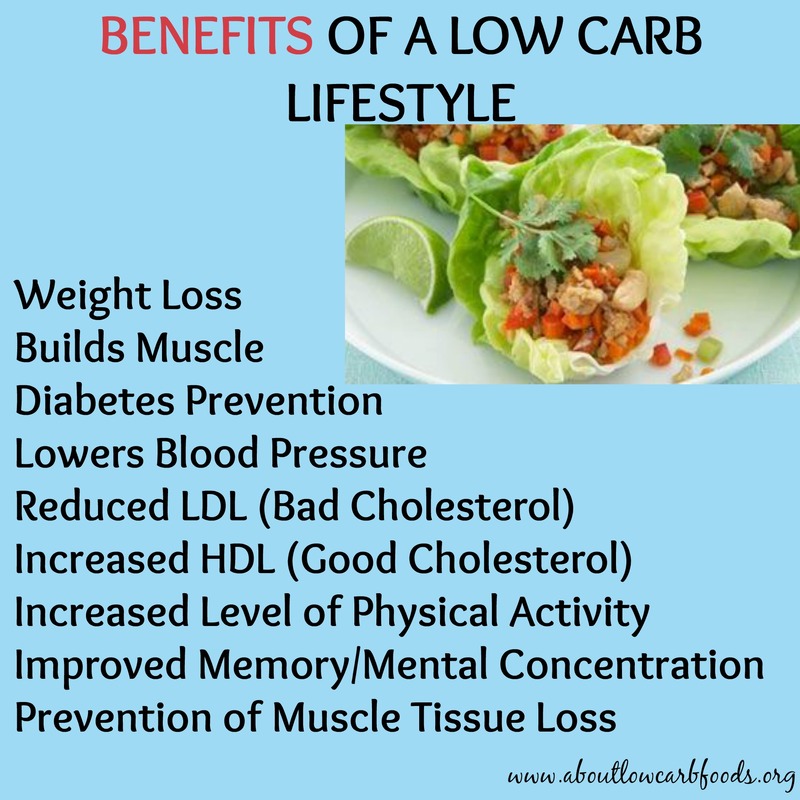 Some hunted animals and thrived on a high protein low carbohydrate diet, while others gathered lots of plants and ate a high carbohydrate diet. 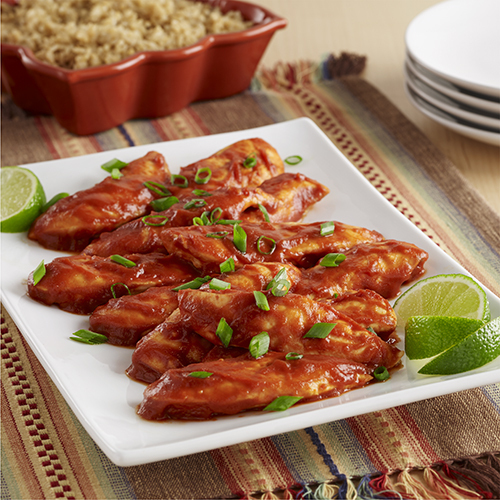 The paleo diet plan should be considered a general guideline, not something written in stone. It can be tailored to suit your own personal needs and preferences. Eat: Meats, fish and seafood, eggs, fruits, tubers, vegetables, healthy fats and oils, and, nuts and seeds. Consume Limited Quantities: Dark chocolate and red wine. 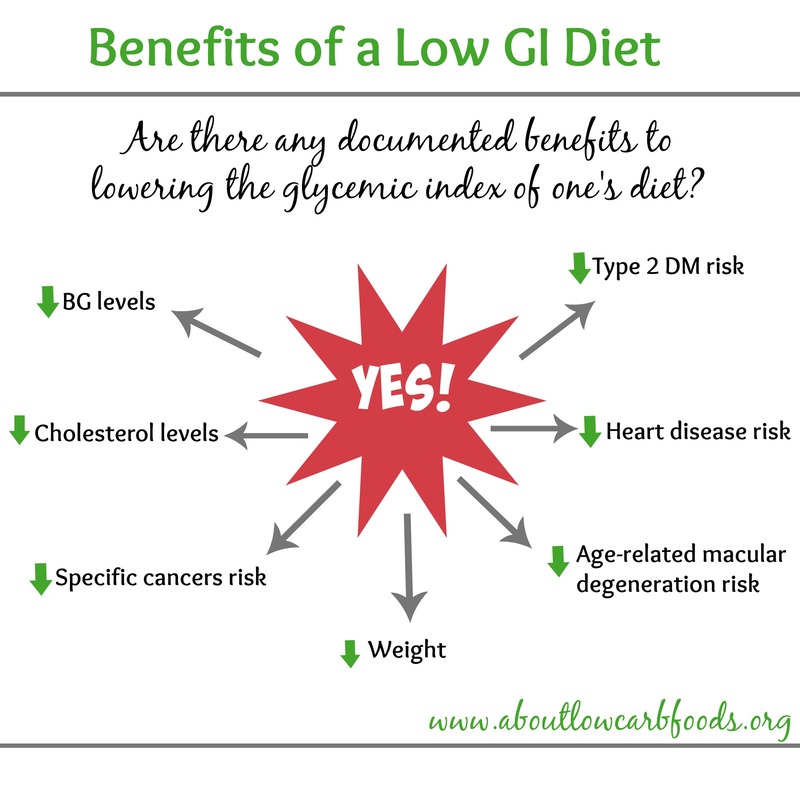 Avoid: Grains, legumes, processed foods, sugar and high fructose corn syrup (includes fruit juices, candy, artificial sweeteners, cereal and soft drinks), most dairy products, trans fats (including margarine) and vegetable oils. 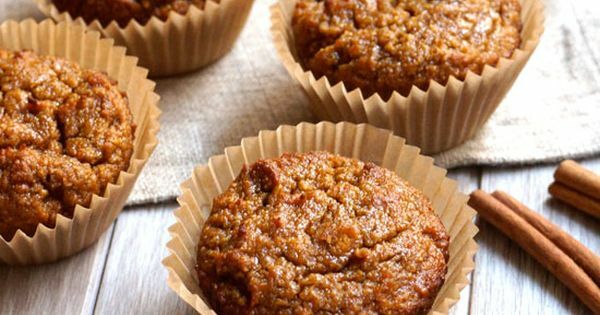 Your diet plan should be based on these wholesome, unprocessed paleo foods. If you can afford it, consume grass-fed, organic or pasture raised products. If not in your budget, then always opt for the least processed product. Coffee is very high in antioxidants, and several studies show that it has many beneficial nutrients – magnesium, manganese, niacin (vitamin B3), pantothenic acid (vitamin B5) and riboflavin (vitamin B2) – that can improve your health. Tea is also very healthy, although it contains no essential nutrients, except for manganese. It’s loaded with various polyphenols, including EGCG and flavanoids, and other antioxidants. Green tea is the best option on the paleo diet plan due to its incredible health benefits. Dark Chocolate – with a cocoa content of 70% or higher – is loaded with nutrients and is a good source of antioxidants. It can lower your cardiovascular (heart) risk by lowering your blood pressure and improving your cholesterol profile. It may also improve brain function by improving blood flow to the brain. If consumed in moderation (about 1-2 squares once daily), dark chocolate can significantly improve your health. Red Wine is probably one of the healthiest alcoholic beverages because of its high antioxidant content. Drinking small amounts of red wine (about one 5-oz glass for women or two 5-oz glasses for men) is beneficial to your health. It reduces insulin resistance and the symptoms of type 2 diabetes, and lowers your risk of heart disease. A simple rule of thumb to follow on the paleo diet is: If it was made in a factory, don’t eat it! 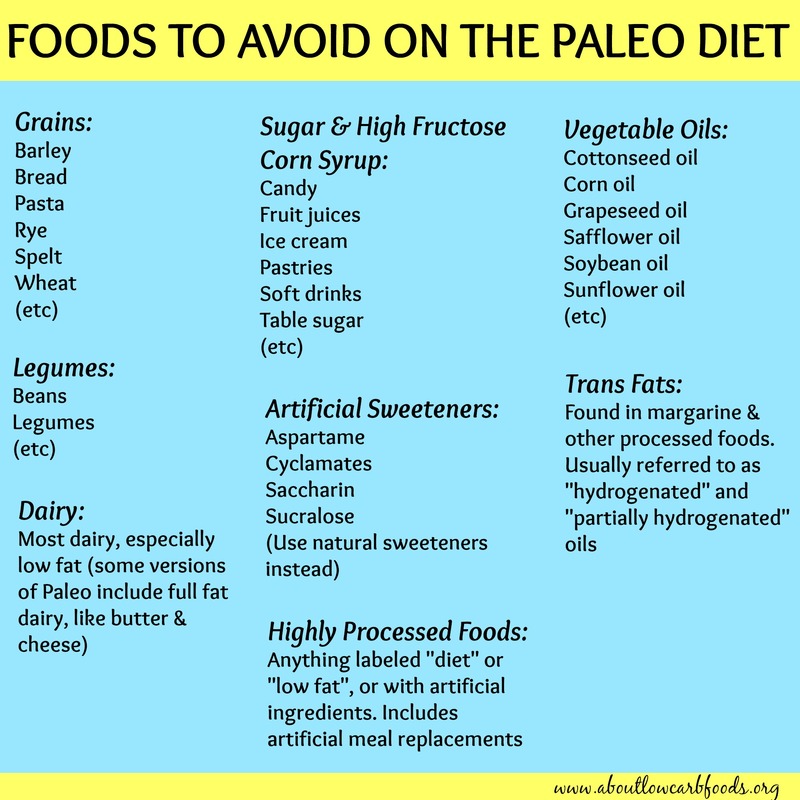 Counting calories or keeping track of macronutrients (carbohydrates, fats or protein) is not necessary on the paleo diet, at least not initially. 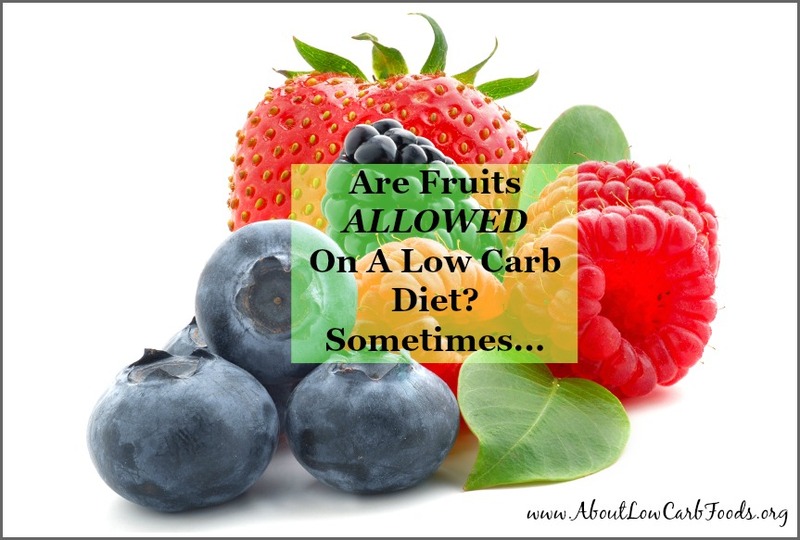 However, if you would like to lose a significant amount of weight, you would have to adopt a more low carb diet, cut out carbs like potatoes, and limit your consumption of nuts as well.